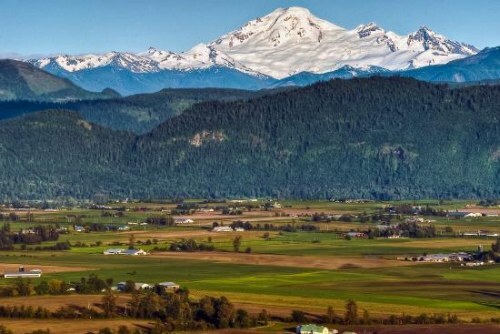 WestJet has dropped the price of their peak Christmas and New Years flights from Calgary to Abbotsford, BC down to $188 CAD roundtrip including taxes. 3. Click through from Skyscanner to the WestJet website. Update 12/28 - Dec 30 to Jan 1 is available today for $178 CAD roundtrip including taxes, if anyone is looking to go to the Vancouver area over New Year's. 1. Follow the instructions above. Try Dec 30 to Jan 1.
calgary, yyc, flight deals, british columbia, westjet, canada, bc, north america, abbotsford and yxx.